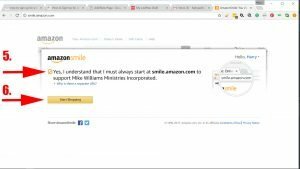 Thanks for supporting Mike Williams Ministries through AmazonSmile! 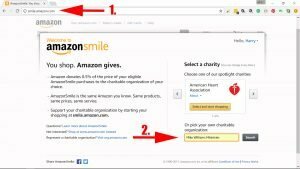 If you are a registered Amazon user, then Amazon will donate to Mike Williams Ministries, 0.5% of everything you buy from them. Nothing else will change for you except that now you will be an active participant in the Gospel Revolution, without spending one extra cent! Neat eh?! Begin at Smile.Amazon.com, rather than simply Amazon. You’ll be asked to pick a nonprofit. 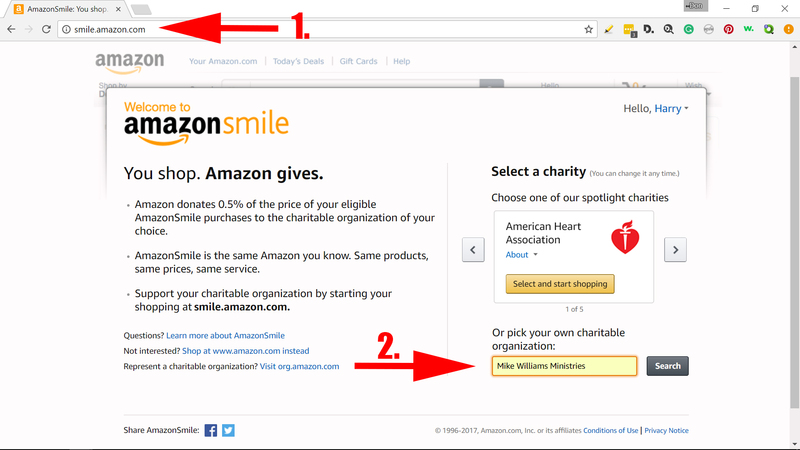 Amazon has many nonprofits to choose from and spotlights a different one from time to time. In this case, pick Mike Williams Ministries. Type in “Mike Williams Ministries”: – then click Search. Last of all these steps and you are in! Voila! 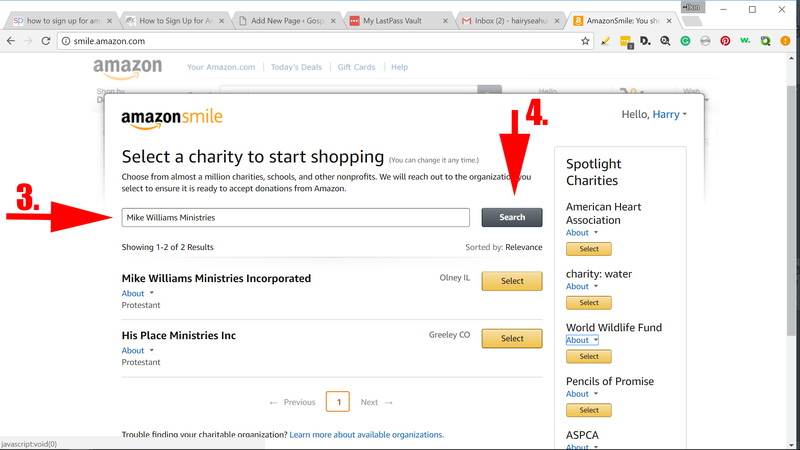 Everytime you visit Amazon you will be reminded that you are supporting the Ministry as well as your cumulative donations. 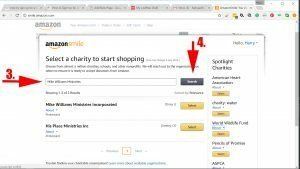 – Visit smile.amazon.com and then add to your bookmarks. 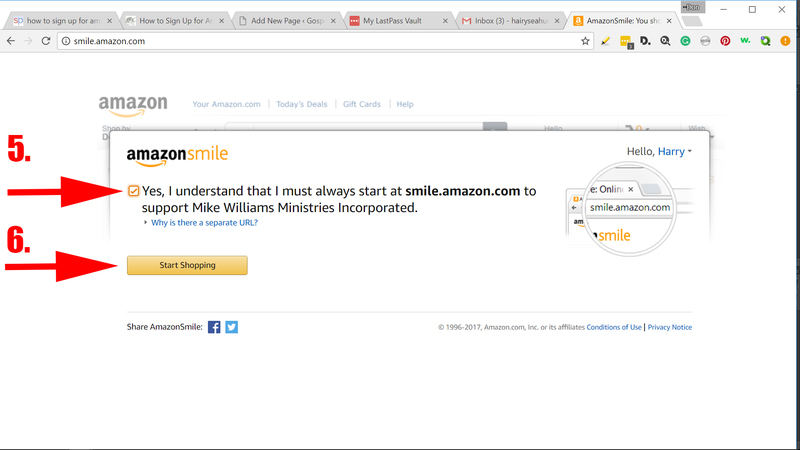 – Visit smile.amazon.com and then click on the URL in your browser address bar and drag to your desktop to create a link. Click here to learn more about the Smile program at AboutAmazonSmile.